If you or a loved one has suffered from a concussion recently, you may have some questions about the possible effects of the injury and where you can turn for help. At TryMunity, we are here to offer support and answers for you and your family. We can put you in touch with an online community that will offer suggestions, ideas, stories and encouragement as you go through this adjustment period. Get plenty of rest throughout the day and enough sleep at night. Avoid physically and mentally demanding activities. Don’t drive or operate machinery until you get the okay from your doctor. Stay away from alcohol and other drugs until you recover completely. Let your doctor know about any unusual symptoms. 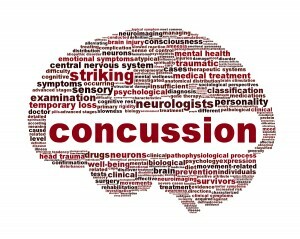 Here at TryMunity, we want to make sure your concussion recovery goes smoothly and that you get the support you need. Get connected with our online community to receive more helpful tips about TBI recovery and what to expect in the weeks and months to come.